When do you need a web developer? 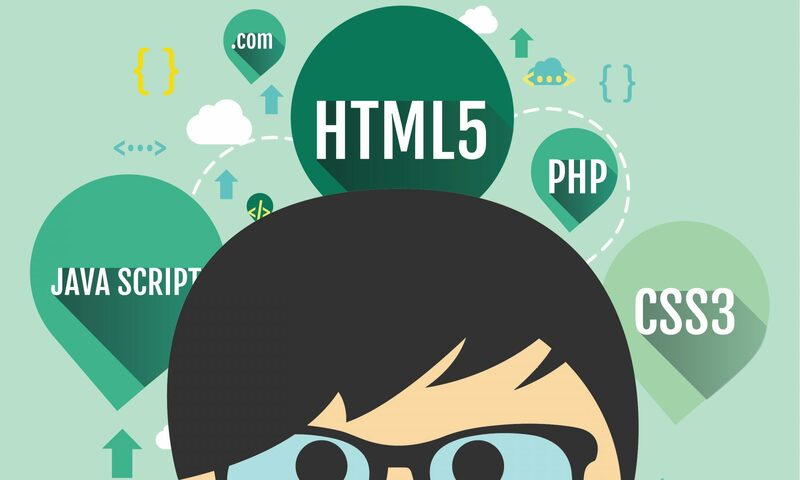 When should you seek a web developer? You need to create a new website from the ground up. If you are starting a new project from scratch, you need extra help. While basic websites can be created on your own with templates and page builders, more custom projects will rely on the skill of a web developer. Both a front-end and back-end developer will likely be needed if you have a complex project, and this is a situation where it might make sense to hire several developers as a team. Companies like The Web Shop offer everything you need to get your website up and running with a team of designers and developers ready to help every step of the way. You need a new website design. If you’re updating a website with a fresh design, you likely need a web designer. If you have complex changes in mind, a front-end developer might even be worth consulting since sometimes the changes are deeper than simply visual changes. A web designer can manage your revamp project, ensuring the entire thing runs smoothly from start to finish. You want to make sure you get a result you love! Do you need e-commerce features or content management? Finally, if your project involves complex features like e-commerce tools or content management systems, you need a back-end developer. When managing a large system, you often require customizations that are difficult to learn on your own. You don’t want to risk your entire website project when developing back-end applications, so hire an expert who will get the job done right the first time. Web developers can be a great help! You shouldn’t be afraid to consult the help of a web developer if you have a big project. Even experienced website builders require the help of web developers from time to time as projects grow and change. Do your research to ensure you have the best help for your project. Sometimes it really does take a team to make a project come to life! Do you need a developer? Reach out to Hartman Technology today by calling (605) 271-9555 or shoot us an email! Next PostNext Is Your Digital Marketing Team Prioritizing These Five Critical Brand Components? What Is a Progressive Web App? © 2017 Hartman Technology, Inc. All rights reserved.